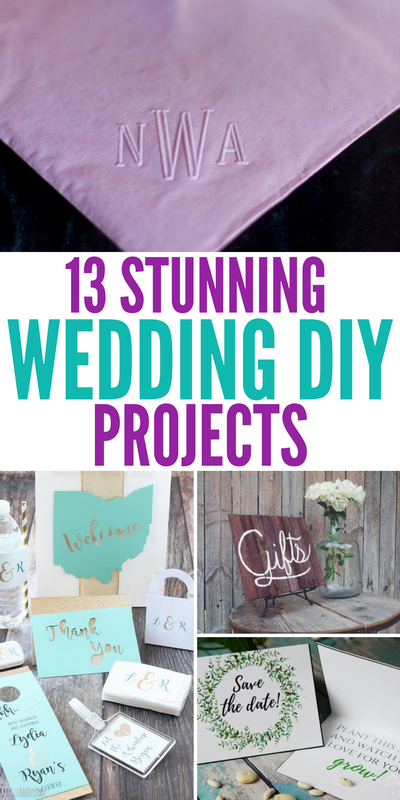 Weddings are expensive, so why not do some wedding DIY projects that add a personal touch to your wedding day, and that is budget friendly! I have some great DIY projects that will add an element of unique and creative to your big day, that will make even the smallest details look put together. Nothing is more special than your wedding day, and you will look back at the fun time you had making these crafts and smile. Don’t go over budget or get into debt, create stunning display pieces that fit your budget needs. 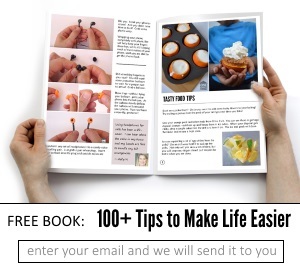 Here you can learn how to make your own cupcakes that taste like a bakery wedding cake. A huge money saver and they are elegant and easy. Very simple and elegant wedding favors that are easy to make and take minimal time and fit within a budget! Guest will love these tasty favors. Here is a guide to a candy bar for your guest to enjoy a few sweeter things of the evening. How to get it set up, types of candies to pick and more. 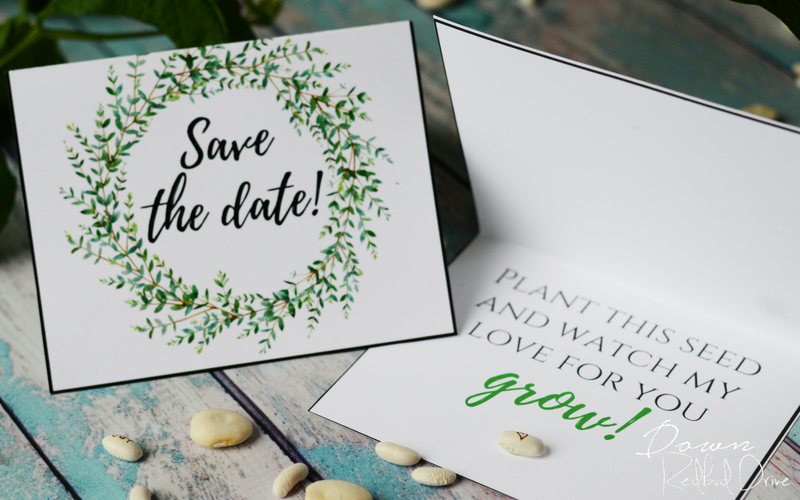 These personalized seeds are beyond special, and I think a great way to add a unique touch to your save the dates! Plus it is so easy to do and very affordable. If you are having a vintage feel at your wedding this wedding card box out of a suitcase is a really fun idea. Create a banner and let guests know this is where the cards go. 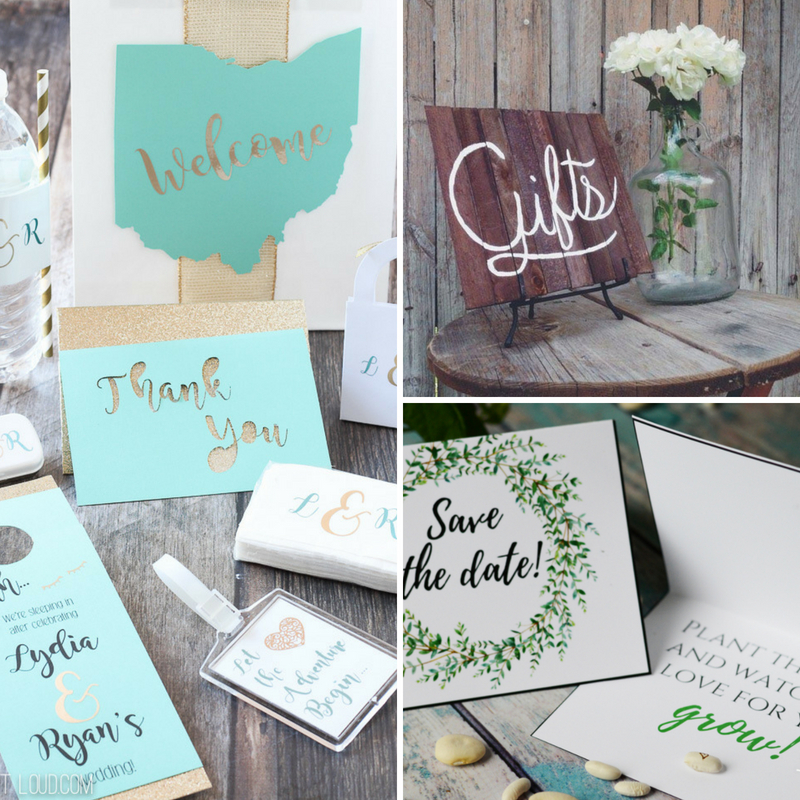 Here is a great list of wedding guest gifts that you could consider making to thank your guest, and help them with their stay as they celebrate your big day. Learn how to make your own wedding veil instead of paying $100 or more on one in-stores. This is a simple and easy tutorial to give you that gorgeous veil. Wood flower boutonnieres are a great way to cut out cost and give your wedding attendees a piece from your day that will last a lifetime. Learn how to personalize cocktail napkins at a fraction of the cost. 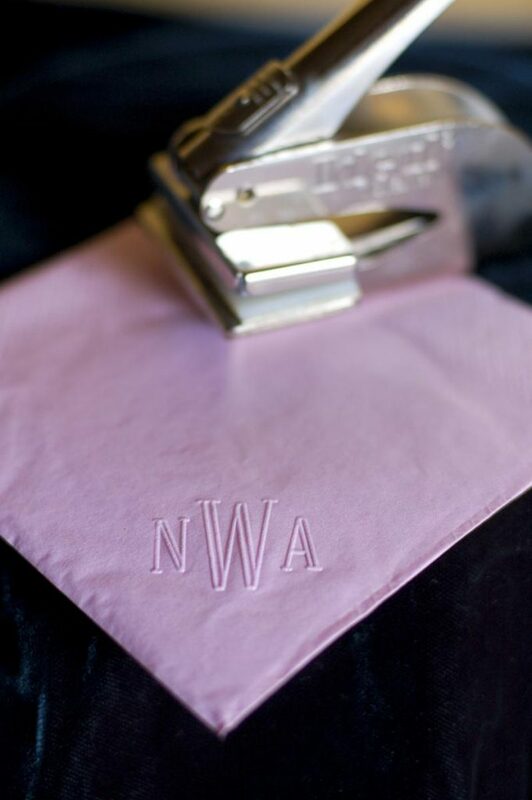 This is a huge money saver when you can take simple napkins and customize them to fit your wedding. Don’t have the money for real flowers, here is a great silk flower centerpiece idea that you can use for your tables at the reception and dining area. Have a golf-themed wedding in mind? Here are some great centerpieces that might add that perfect golf theme to your wedding day. 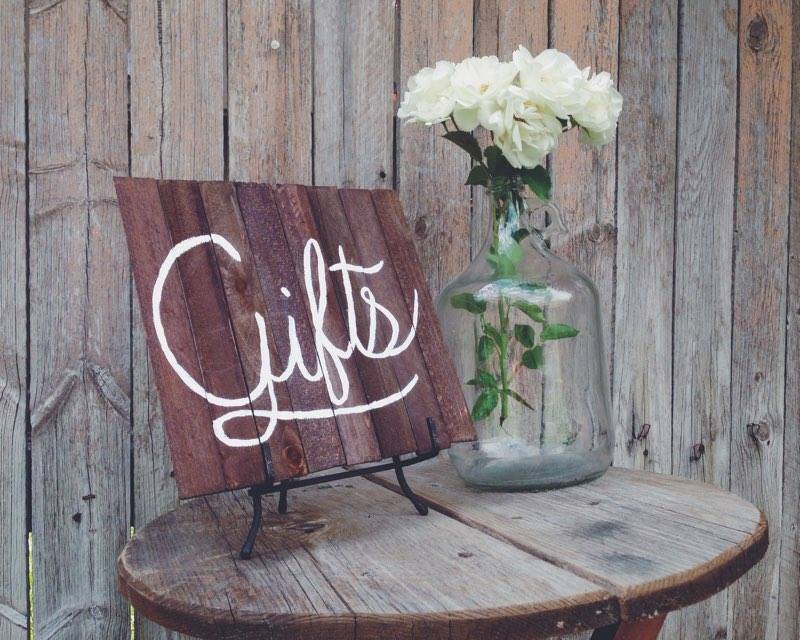 This Gifts sign is a perfect touch to a rustic farmhouse themed wedding. If you are a fan of crafting you might really enjoy making this sign. Want something besides a bouquet of flowers for your big day? Check out this hymnal flower bouquet that uses the pages from an old hymnal. A beautiful timeless piece to save for memorabilia. What do you think of DIY Wedding decor? Did you do it for your wedding?